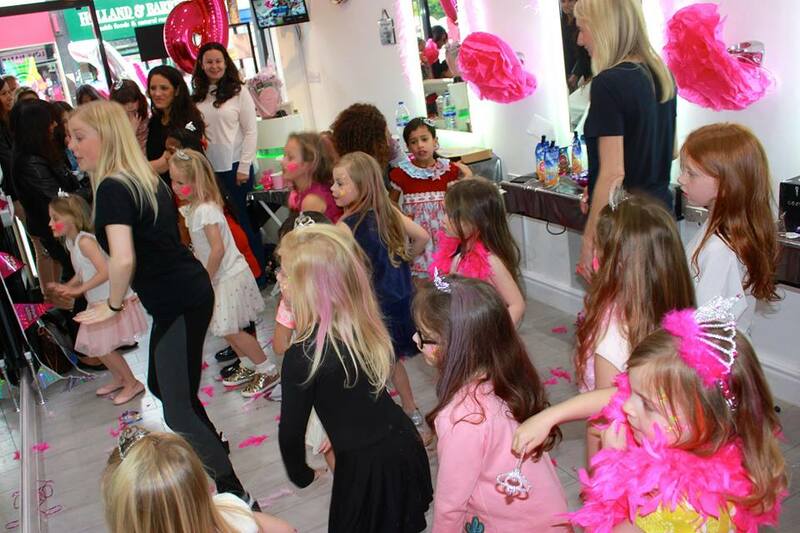 A Joint Princess Party for Frankie & Mia from Loughton. 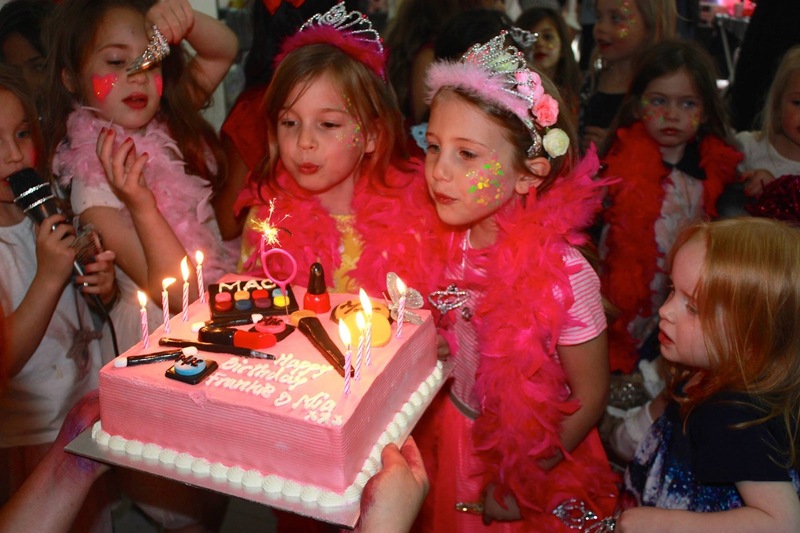 Frankie and Mia had a joint Princess Party with their beautiful school friends from Loughton. The girls loved the pink theme and were the best dancers we have ever seen!